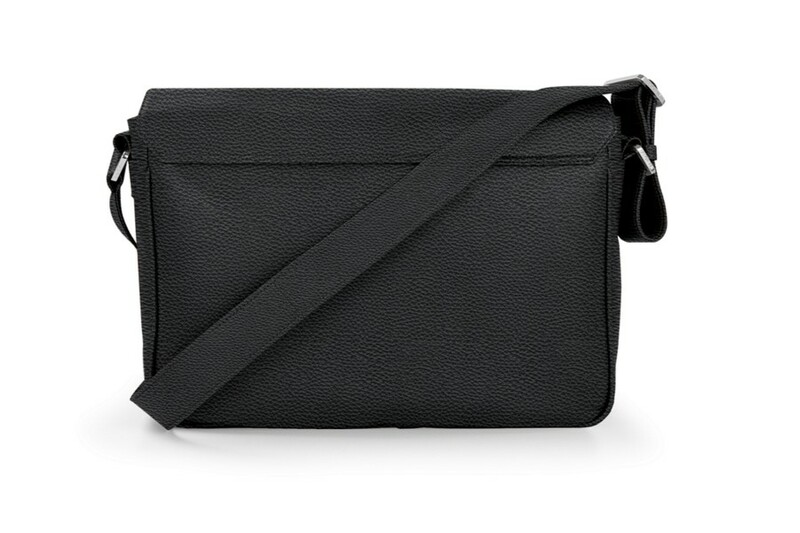 Great to carry everyday, this messenger bag comes with a large magnetized flap closure, rounded shape and soft conception. Two magnets help the flap of the mailbag snap shut and this is very practical when you are on the move. 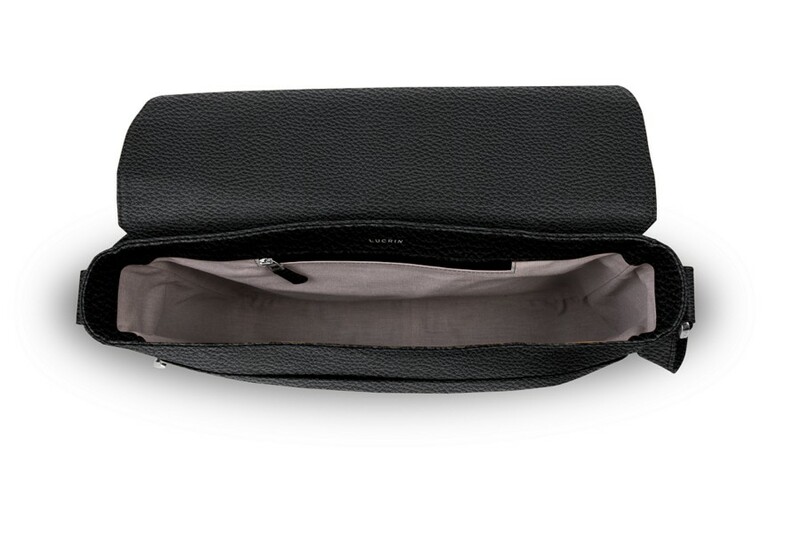 The cotton lining plus the zipped flat pocket inside the sling bag ensure that you can keep in your daily essentials, such as your phone, wallet and keys. 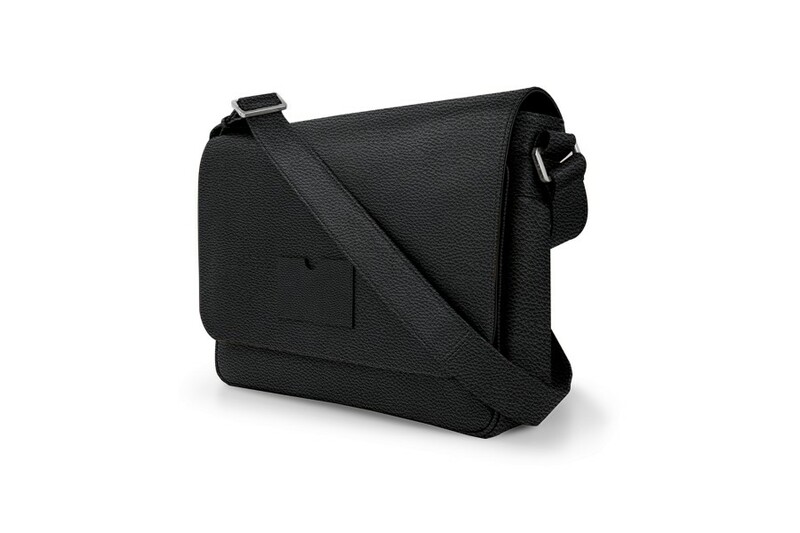 The relatively large volume of this shoulder bag allows you to slip in your doc holder, notepad, copybook or a laptop of up to 17 inch. 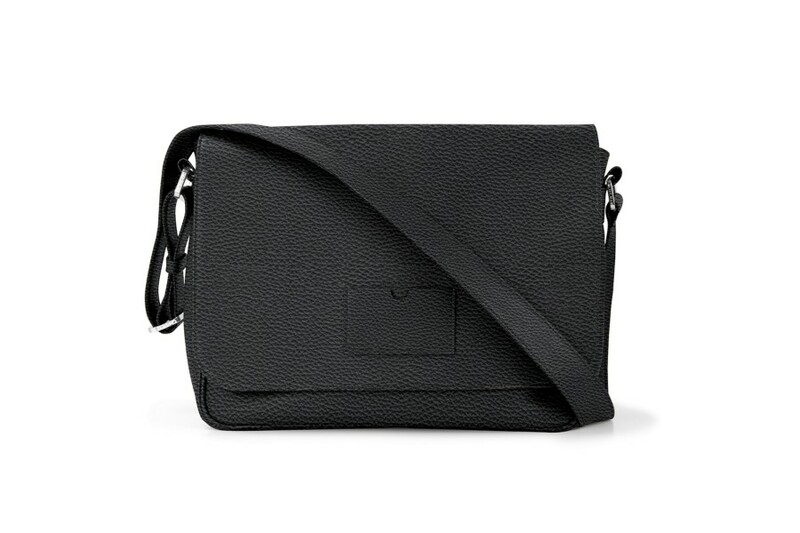 You can customize this leather crossbody bag with your initials for instance. Can fit up to a 17-inch laptop.